Created by Hubert de Givenchy in 1957 as a tribute to Audrey Hepburn, L’Interdit has been reinvented in 2018. An addictive composition with bright luminosity infused by “black” notes, this bold new perfume is an invitation to cross the line and elegantly embrace individuality. Rooney Mara, a captivating actress recognized for her engagement, is the face of this powerful and memorable fragrance. 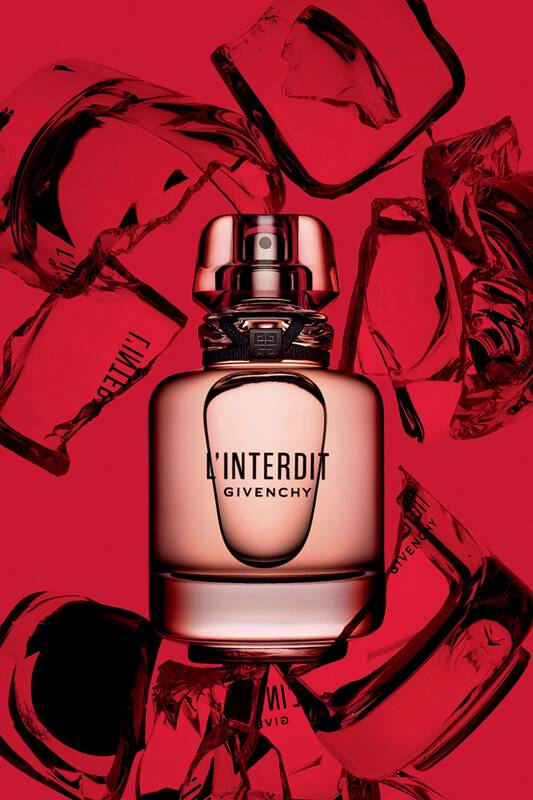 Givenchy L’Interdit celebrates the story of an exceptional friendship, that between trendsetting fashion designer Hubert de Givenchy and his muse, actress Audrey Hepburn, a symbol of elegance and audacity. More than 60 years after the original creation, Parfums Givenchy writes a new chapter for this iconic fragrance with a resolutely modern eau de parfum. The fruit of a collaboration between master perfumers Dominique Ropion, Anne Flipo and Fanny Bal, L’Interdit is a subtle play of contrasts – orange blossom, jasmine and tuberose are paired with vetiver and patchouli – to better deploy its intense notes and underline the emancipating force of the fragrance. Both timeless and innovative, the new L’Interdit bottle is a tribute to the 1957 flacon. 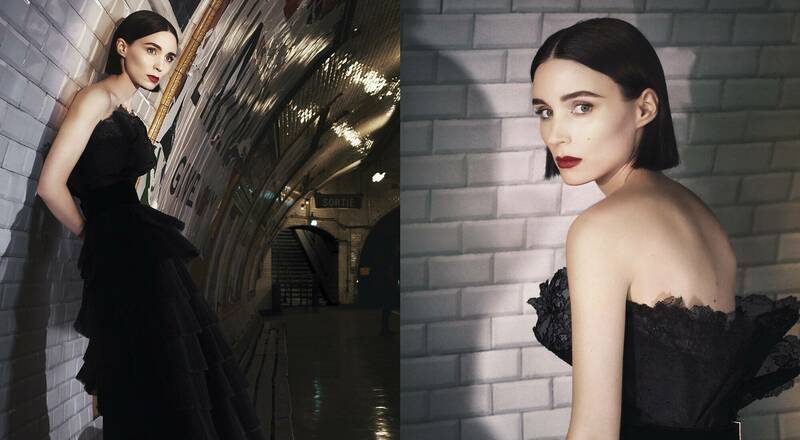 Givenchy has chosen the audacious actress Rooney Mara as the face of its new perfume. The advertising film was shot by Todd Haynes, director of the film Carol, for which Rooney Mara was named Best Actress at the 2015 Cannes Film Festival.